Conviction is the shared platform on which leaders, teams and whole organisations can grow, share, succeed and change. We will help you uncover or rediscover your company’s purpose: why you and your team come to work every day. We know what makes great leaders and we can help you become one. We will also help your leadership team to live up to the name. Making informed choices is key to great strategy. We can help you to bring strategy to life by executing it with conviction. An aligned and powerful culture can make your company an unstoppable force. Leadership action is the key. 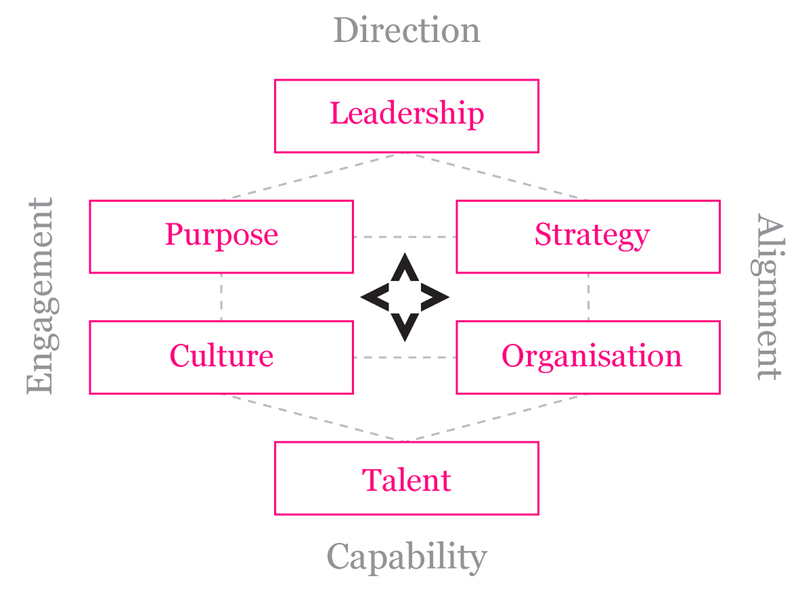 Reimagining your business and organisation to unleash high performance and strategic change. People are at the heart of successful business change and growth: how you manage your talent is pivotal. Our coaches work with the whole leadership team to forge a stronger, more powerful team. An experienced coach to work through challenges and help you strengthen your conviction. We work as your partner to create a route map to a successful transformation. We design and deliver bespoke blended leadership learning solutions that address your strategic challenges. "Simon and his company, Value Partnership, have provided services on many occasions to Renault and to Lafarge when I was in charge of HR. Working with him was always very positive and effective both for me, for other senior executives as well as for my HR team. Simon is a great coach and deep thinker as well as a highly impactful speaker and facilitator. Training and consulting delivered by Simon and his team has always been very valuable and always addresses the real issues!"